RevZone is built on the foundation of teamwork, much like sports. One player cannot achieve the level of success that a team reaches when operating with synergy. RevZone emphasizes putting the right people in their best position to produce a win. Today’s complex sale demands teamwork. Bridging generational, geographic, experiential, and technological differences is the power and the incredible value of the RevZone collaborative sales platform, enabling you to sell more faster to achieve sustainable growth. Sales Playbook: Plug into a pre-loaded comprehensive playbook complete with Revenade-produced sales tools, templates, processes, techniques, and an easy-to-find search capability that allows sellers to accelerate the sales process while increasing closing ratios. Social Collaboration for Sales: Use a real-time, collaborative open channel to share news and information, ask questions, and receive peer ideas, best practices, and suggestions to sell more faster by drawing upon the knowledge and sales experience across the enterprise. Capture and Retain Sales Intelligence Assets: Stop the brain drain and knowledge loss when employees change positions or leave. Preserve your client knowledge base along with an easy to access format for transition to new account managers with seamless continual sharing and archiving of account information. Now. Today. Start winning by accelerating your sales with RevZone’s pre-loaded, configured, and easy-to-use collaborative social platform by contacting a Revenade professional. Your job has challenges. RevZone has solutions. Whether you’re a software provider, professional services firm, or distributor/VAR, RevZone is the only collaborative sales platform that provides tailored content for the unique demands associated with technology-oriented sales. Daily Education: The technology industry is always changing and sales people are expected to be experts. Get rapid delivery of current market intelligence and product information for your sales preparation. Demonstrating Success: Companies demand a personalized demonstration, not only of experience, but also of your solution for delivering immediate value. Learn how to ask the right questions and deliver value in your presentation. Rapid Adaptation: The next competitor is always around the corner. And now, when they emerge with new offerings, you can inform your team and create solutions to quickly respond to the new market environment. Retention & Expansion: Create clients for life versus the “one and done” annual renewal resale. Our guidance and tools maintain relationships, not only for retention, but also for cross-sell and upsell opportunities. Improve your ability to tackle unique challenges in selling technology. Connect with Revenade today. As a resource for your sales force, RevZone unites an organization through one comprehensive platform, establishing synergy in sales teams. 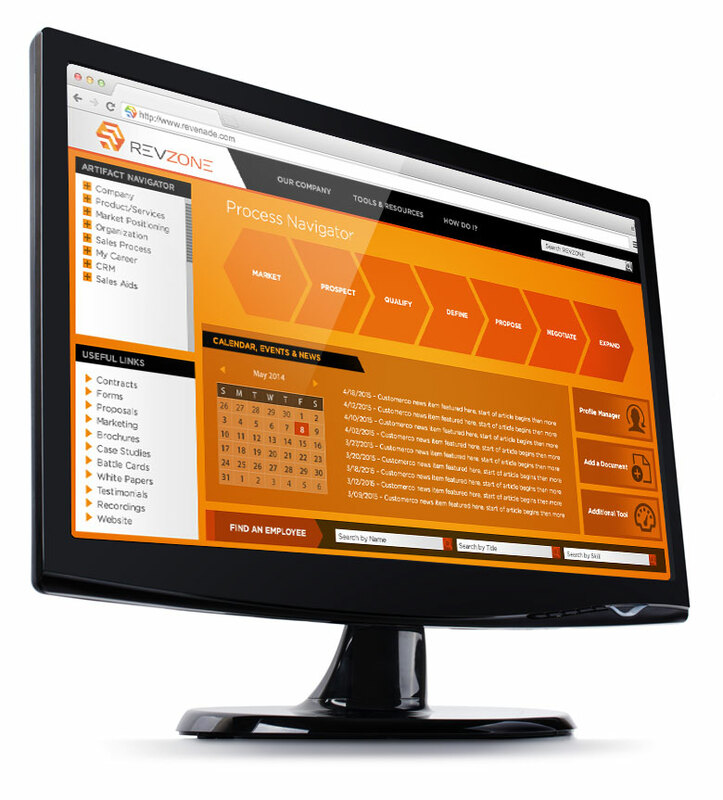 Utilizing a cloud-based portal and social media capabilities, RevZone allows your team to sell from the same page. Pre-Defined Content: With RevZone, everything you need is already there: sales aids, pre-defined sales processes, and a framework for adding new content. Cloud-Based Portal: Get real-time updates on sales developments, company news, and your next stage in the sales cycle through this cloud-based platform. 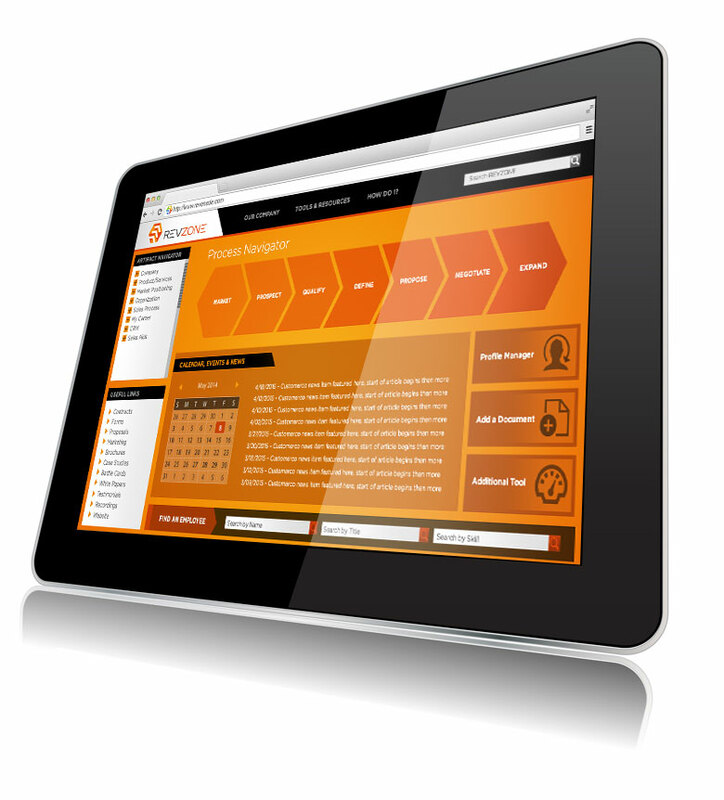 Mobile-Friendly: Every process, every sales aid, is always accessible, from your office to your mobile device. 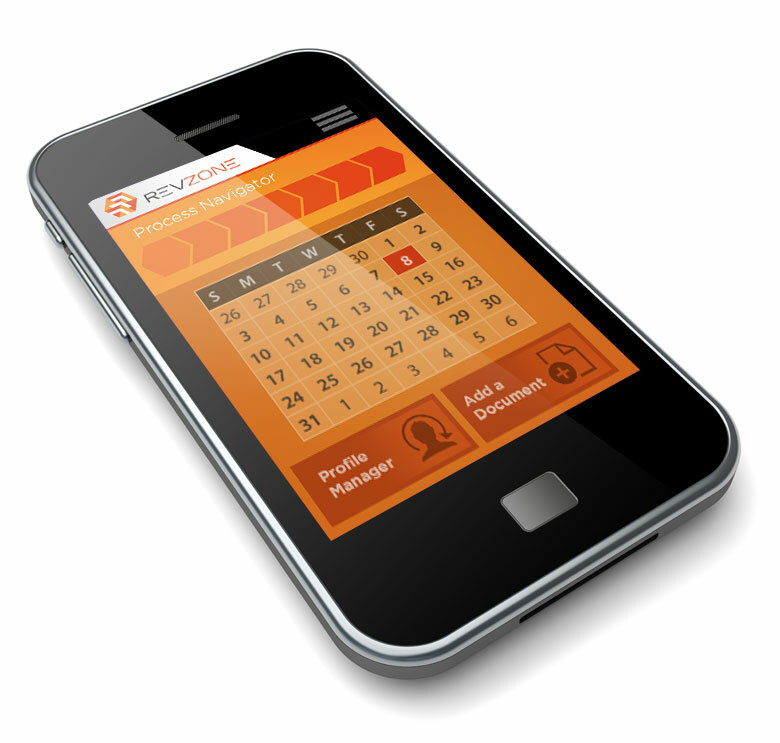 RevZone is mobile-friendly for sales in any situation. In Touch with the Team: Collaboration is crucial. Share news, information, leads, or start a discussion with RevZone’s forums and instant messaging capabilities. Intuitive Interface: RevZone identifies action items for each job function so the sales process, and its relation to marketing and product organization, is no longer a mystery. Get the proven process for measurable sales success by contacting Revenade today.